Fairway signs is a small company with a big reputation. 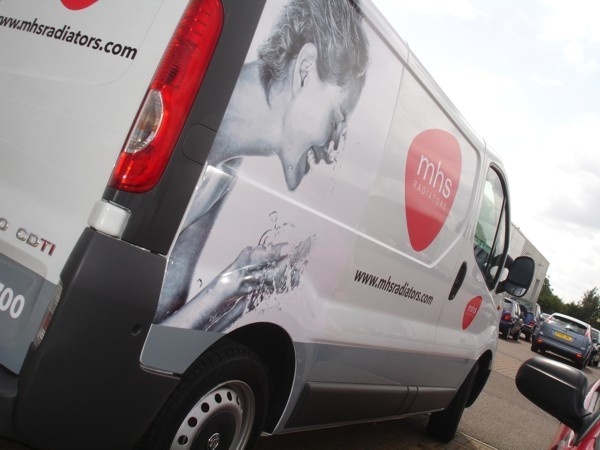 We supply signage for the individual tradesman to large corporate companies throughout the south east and beyond. We are based in Maldon, Essex just 20 minutes from Chelmsford and 15 minutes off the A12. The owner Martin Cole has been in the sign industry since 1985 and was involved in design related positions for 6 years prior to this. 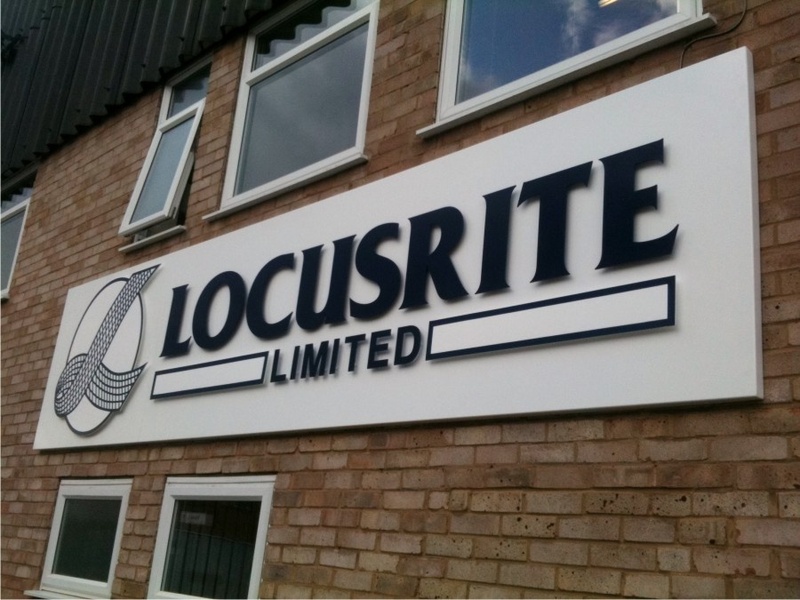 We take great pride in our work, always making sure your signage is right for your business. We are passionate about the layout and design whilst using the correct high quality materials for the job. In house we produce computer cut vinyl aswell as large format digital print using the latest ecosol inks, aswell as other fabricated signage. Please take a look through the site to see what we have been up to in the past. If you can't see what you are looking for, feel free to give us a call or drop us an email to discuss your requirements.